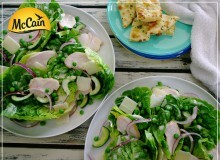 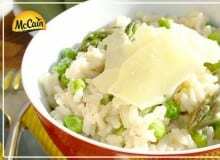 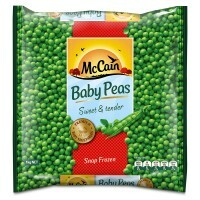 Place one cup of frozen McCain Baby Peas into a microwave safe container. 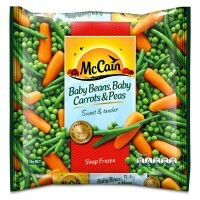 Cover and microwave on HIGH for 2 minutes, stirring once half way through cooking. 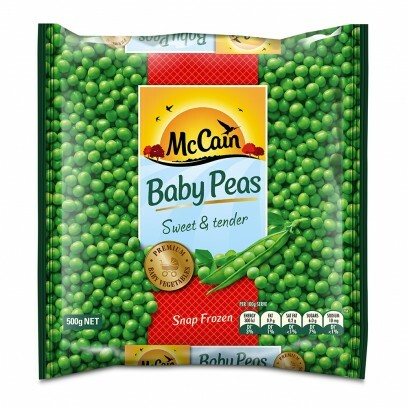 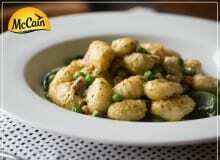 Place one cup of frozen McCain Baby Peas into a saucepan of boiling water.